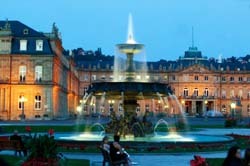 The presented room availability, rates and discounts are actual and final for all our 135 hotels in Stuttgart. 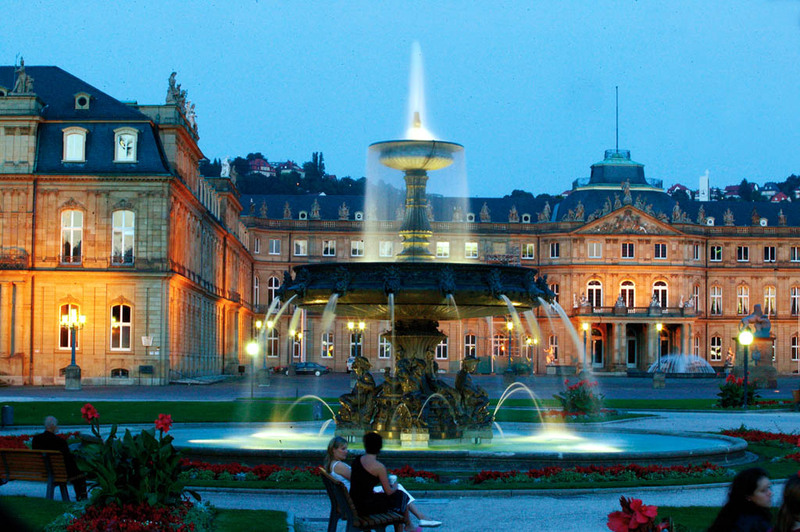 Dining in local restaurants is one of the favorite pastimes of Stuttgart guests. By the way, dining places won’t disappoint even the most demanding visitors. The Weinstube Trollinger restaurant invites guests to taste popular dishes of the national cuisine. It’s almost impossible to leave this attractive little restaurant being hungry, as prices are very affordable and servings are very impressive. The Weinstube Trollinger restaurant has very spacious rooms; it is perfect for a great company. Continue tasting local delicacies in the cozy restaurant Arche, which in addition to an abundance of delicious dishes, offers a decent selection of local beers and alcohol. Visitors would be pleased with excellent service; waiters of Arche are fluent in many different languages. The best ice cream in the city is served in the Mario Eis cafe located near the railway station. The cost of the refreshing dessert may seem quite high; a ball of ice cream costs about one pound. Anyway, this dining place has large servings. You can taste delicious cakes and fresh bread at the Kamps cafe; the main drawback is lack of tables there. Usually its visitors buy fresh pastries and go to one of the local parks; prices in the cafe Kamps remain at an acceptable level. Thus, the cake with berries or a huge apple strudel will cost no more than half a pound. The Subway fast food restaurant is in demand among budget travelers; sandwiches, unpretentious desserts and refreshments are its main treats. The budget restaurant is located near the main street of Stuttgart, so lots of its visitors are tourists.